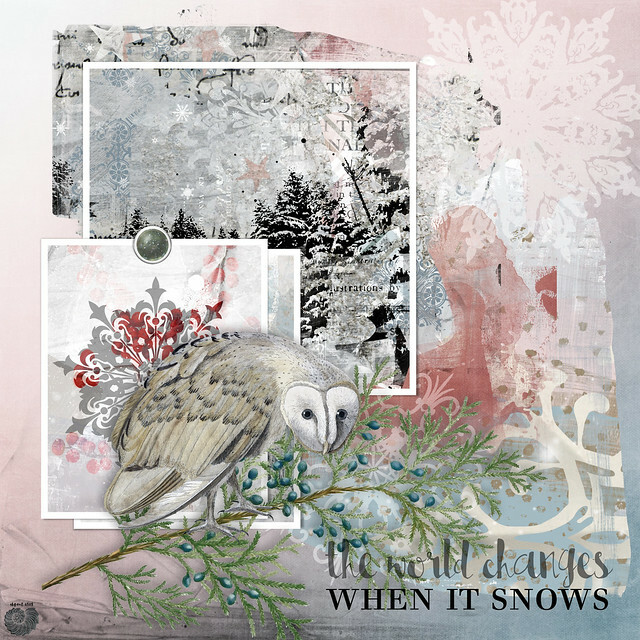 Made with Jen Maddocks’ kit “Winter Freeze”. Made with the January 2018 M3 kit at The Lilypad. 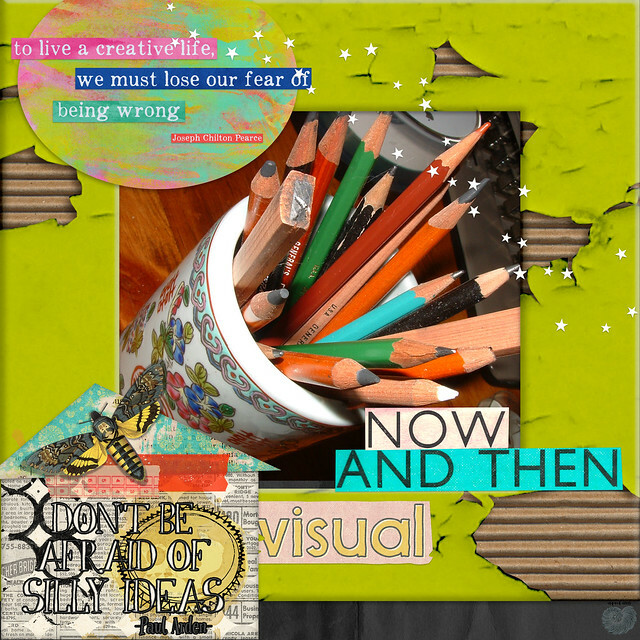 Elements from Dawn Inskip, Paula Kesselring, Lynne-Marie, and Little Butterfly Wings. The photo is mine. Made for the Month of challenges at The Lilypad: Speed Scrap for MOC day 18. 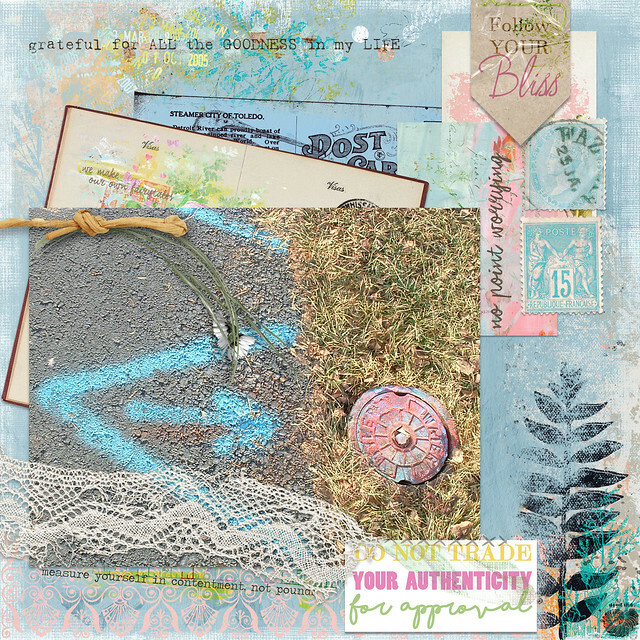 Elements from Dawn Inskip, Little Butterfly Wings, Pink Reptile Designs, and Tangie Baxter. 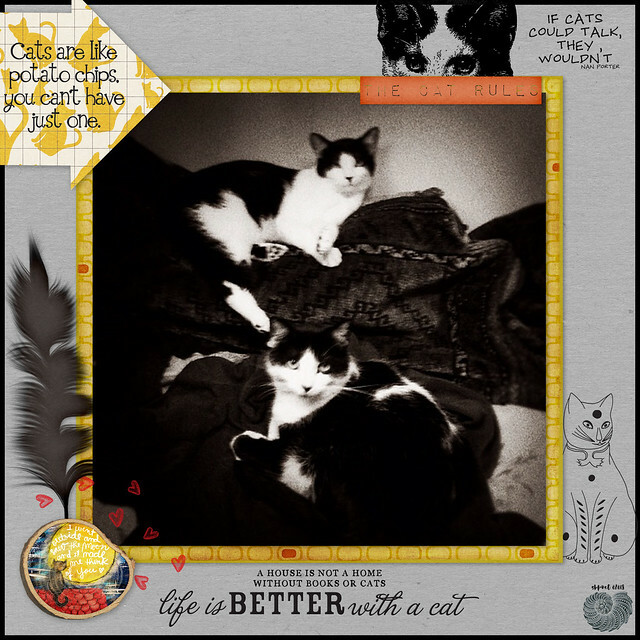 The photo is mine (as are the cats). Made for the Month of Challenges at The Lilypad: January 18: Recipe (Random Challenge). 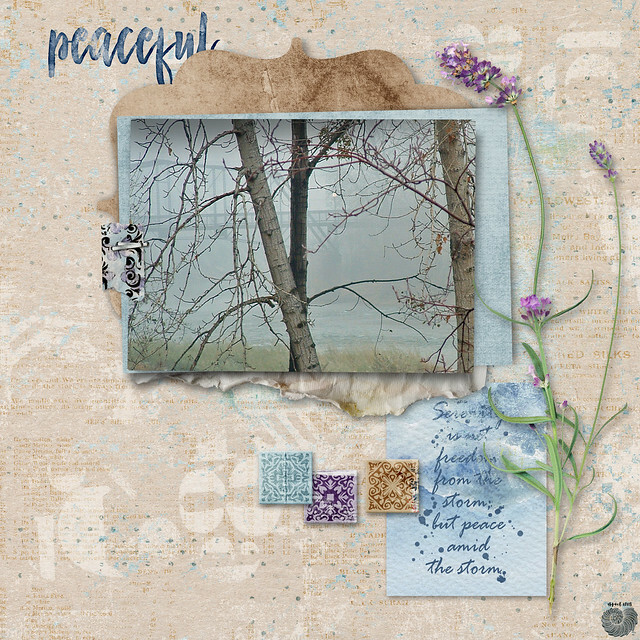 Elements from Amy Wolff, Little Butterfly Wings, Lynne-Marie, Paula Kesselring, and Sissy Sparrows, all from M3 kits & add-ons. The photo is mine. 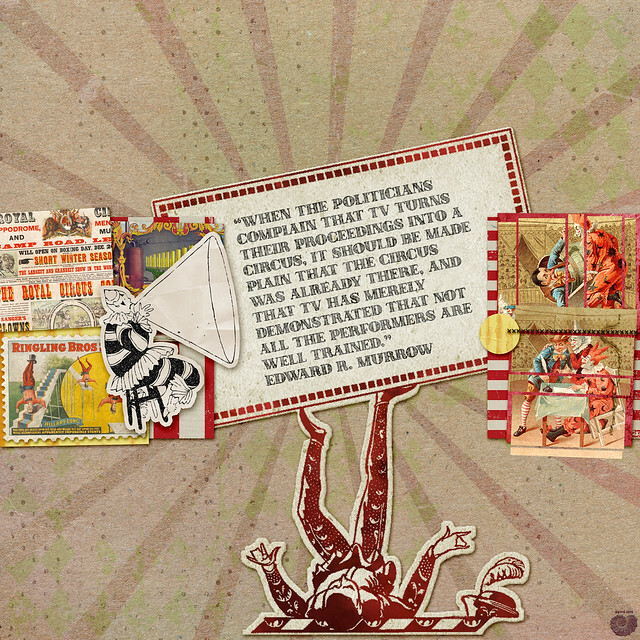 Made for the Month of Challenges at The Lilypad: January 17: Username (Journaling). 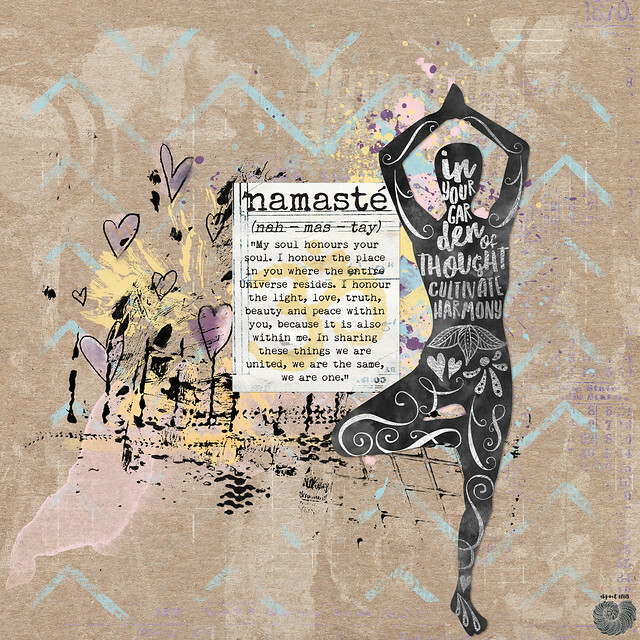 Elements from Tangie Baxter, Lori Davison, Rebecca McMeen, Studio Basic, Amber LaBau, Elegant Wordart, Just Jaimee, Micheline Martin, and Pink Reptile Designs. For a slow-scrap at The Lilypad. What do all these elements have to do with that photograph? Absolutely nothing, aside from color. 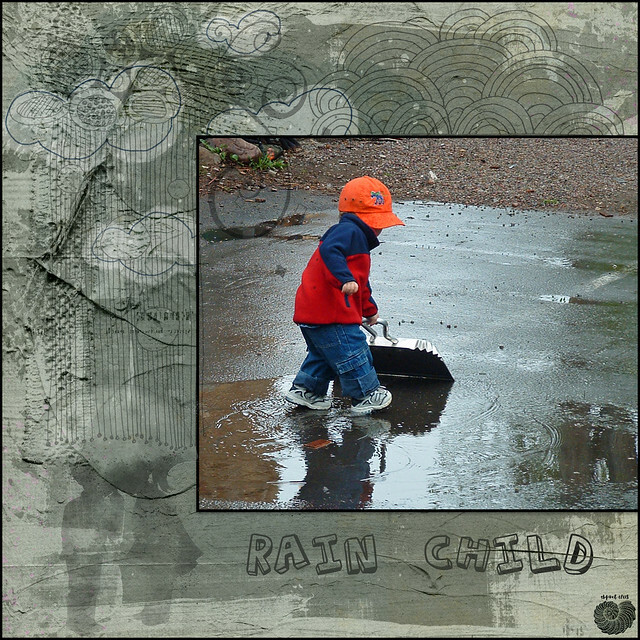 All elements are from M3 kits, by Dawn Inskip, Little Butterfly Wings, Lynne-Marie, and Paula Kesselring. The photo is mine. 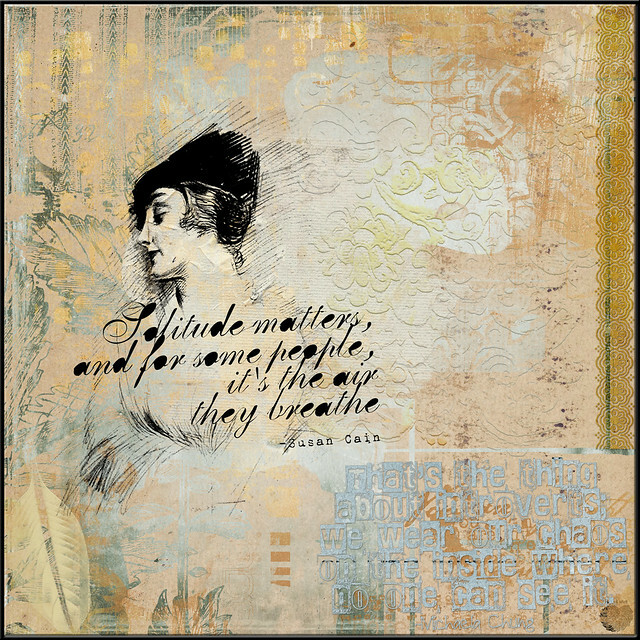 Made with a free template, provided by Viva Artistry and 2Worlds. All elements are from the Viva ArtStarter kits 1 & 2. Viva have always been among my favorite designers, and these kits demonstrate why. Made for the Month of Challenges at The Lilypad: January 16: Off-Center Focus (Photography Challenge.) Elements from Little Butterfly Wings & Lynne-Marie, from M3 kits & add-ons. The font is Action Jackson. The photo is mine.